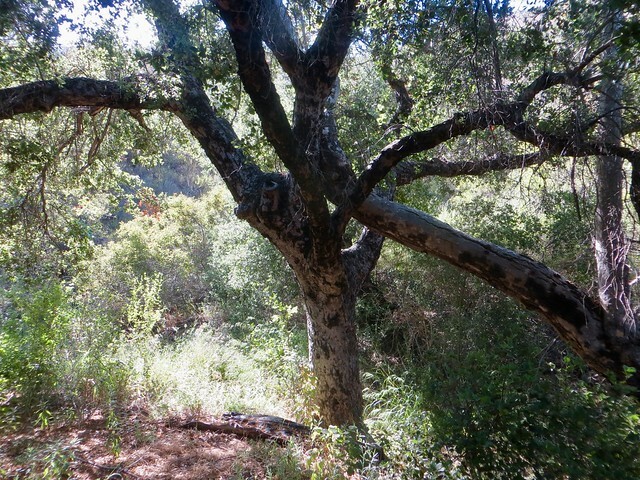 Everywhere you look in Solstice Canyon, the 2003 wildfire that tore through the oak woodlands continues to leave its mark. Next entry: Happy Puppy Wednes Independence Day! Happy Puppy Wednes Independence Day! Next story: Happy Puppy Wednes Independence Day!